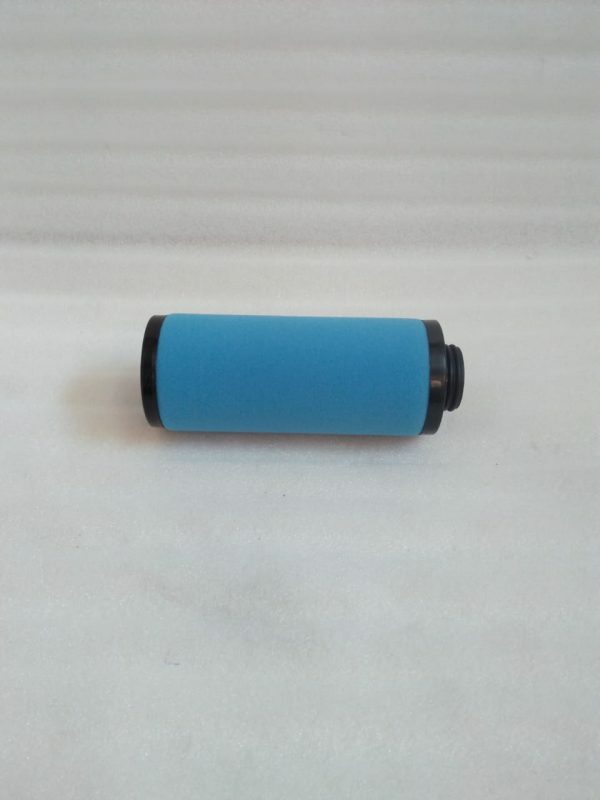 1617704001 Pipeline Filter Element is a critical part of Compressor, made of high quality raw materials in state of the art manufacturing facility. 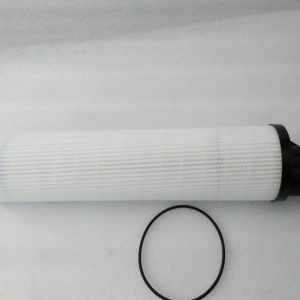 1617704001 Pipeline Filter Element is usually in ready stock in large quantities and can be shipped on same day basis. 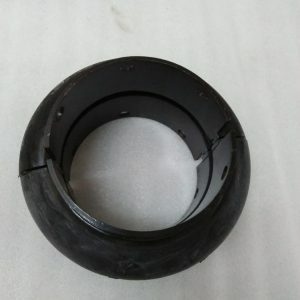 1617 7040 01 Pipeline Filter Element is a critical part of Compressor, made of high quality raw materials in state of the art manufacturing facility. 161 77040 01 Pipeline Filter Element is usually in ready stock in large quantities and can be shipped on same day basis. 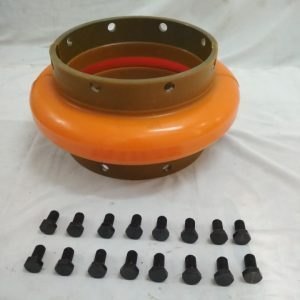 1617-7040-01 Pipeline Filter Element is a critical part of Compressor, made of high quality raw materials in state of the art manufacturing facility. 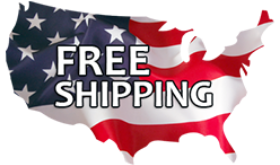 1617-7040-01 Pipeline Filter Element is usually in ready stock in large quantities and can be shipped on same day basis.